/ Modified aug 24, 2016 3:38 p.m. 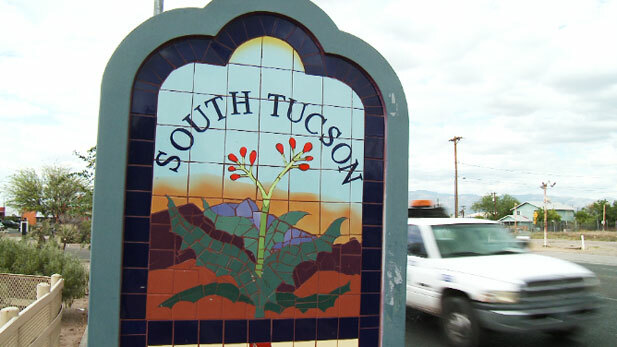 The city of South Tucson will vote in municipal elections come Tuesday. Four of the seven City Council seats are up for grabs Aug. 30. Incumbents Robert Larribas and Anita Romero face challengers Rufino Cantu, Ric Carrillo, Dwight Metzger, Carlos Romo and Rita Rogers. Not all names will appear on the ballot. Carrillo, Metzger and Rogers are write-in candidates. Current Mayor Miguel Rojas and council member Herman Lopez are not seeking re-election. Council members Ildefonso Green, Vanessa Mendoza and Oscar Patino, along with the election winners, will appoint a new mayor and vice mayor. South Tucson residents can vote at the John Valenzuela Youth Center located at 1550 S. 6th Ave.
Nearly 2,000 people are registered to vote in South Tucson, according to the Pima County Recorder’s Office website.